Glencore capitulation, the company is forced to sell forward it's gold and silver production to pay down its massive debts. In an ironic twist of fate, the mining conglomerate Glencore is seeking to pay down its massive debt by selling future gold and silver output. 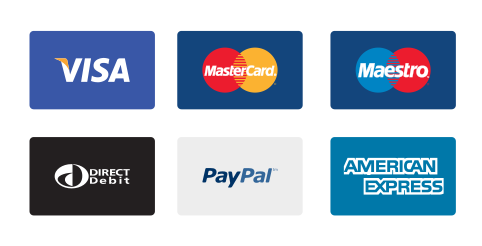 While this is only part of its solution to pay down a third of its $30 billion in debt, it’s quite interesting that the company is selling forward production of two of the most despised monetary metals in the Mainstream Media. The company is seeking more than $1 billion in a so-called precious metals streaming deal linked to some of its mines in South America, according to two people familiar with the situation, who asked to not be identified because the talks with potential buyers are private. 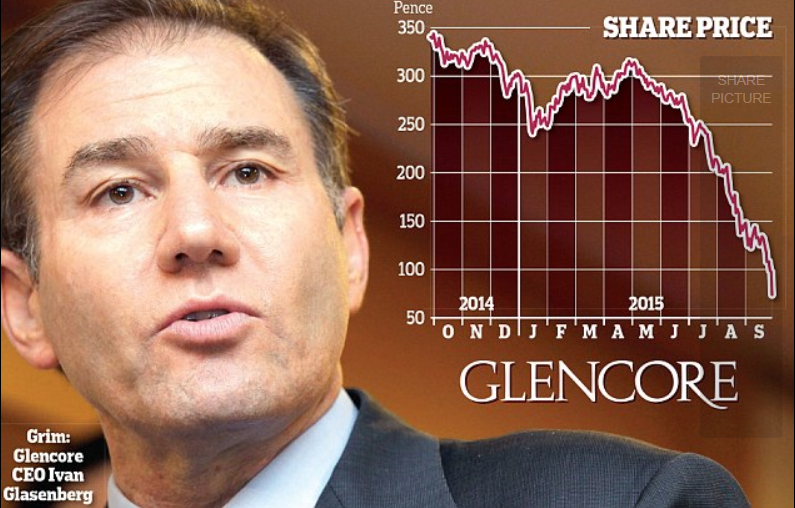 The transaction is part of Glencore’s broader restructuring to reduce its $30 billion debt pile by about a third and bolster its finances to withstand a continuing slide in commodities. … The company produced 35 million ounces of silver last year and 955,000 ounces of gold from mines in South America, Kazakhstan and Australia. The company’s negotiations in the streaming deal are likely to attract interest from the small group of companies, such as Silver Wheaton Corp., that specialize in the transactions, which give miners upfront payments in exchange for metal that’s later sold. Other companies involved in those kind of sales include Franco Nevada Corp.
What wasn’t stated in the article was the selling of a percentage of Glencore’s gold and silver production was in fact a “Forced hedging strategy.” Thus, Glencore’s massive debt burden has forced them to sell their future gold and silver at bargain-basement prices. Glencore could raise $1 billion to $1.5 billion by selling 10 percent of its gold output through streaming deals, Macquarie Group Ltd. said in a report Tuesday. That means there’s “substantial scope” to conclude more of the transactions, the bank said. JPMorgan Chase & Co. analysts wrote in a note to clients on Wednesday that it sees the company being able to raise more than $1 billion. Aside from its South American mines, Glencore could also look to sell a gold and silver stream from its Kazzinc project in Kazakhstan, BMO’s Sterck said. Glencore owns about a third of the Antamina copper operation in Peru. Teck Resources Ltd., which has a 22.5 percent stake in the mine, previously said it would consider selling silver streams to increasing liquidity. How nice of JP Morgan to write a note to clients that Glencore could raise more than $1 billion to pawn off its gold and silver production at below bargain basement prices. I wouldn’t be surprised if analysts at JP Morgan Chase & Co. advised Glencore to sell even more of its gold and silver production forward. Glencore being forced to sell a portion of its future gold and silver production to pay down debt is just another irony in a sea of ironies now taking place as Central Bank propped up highly leveraged stock markets are on the verge of another epic collapse. The majority of investors are not prepared for whats coming. As I stated in my previous article… There were 713 survivors on the Titanic of the total 2,229 passengers and crew. Thus, 32% survived the sinking of the Titanic, whereas only 1-2% of investors have gold and silver lifeboats.